Jeff is a Certified Athletic Trainer and Exercise Physiologist. He is a Certified Strength and Conditioning Specialist (CSCS), a Certified Health/Fitness Instructor by the American College of Sports Medicine, a Certified Aquatics Instructor, and a Certified Nutrition Specialist. A member of the DOAR team since 1995, Jeff supports the physical therapy staff. 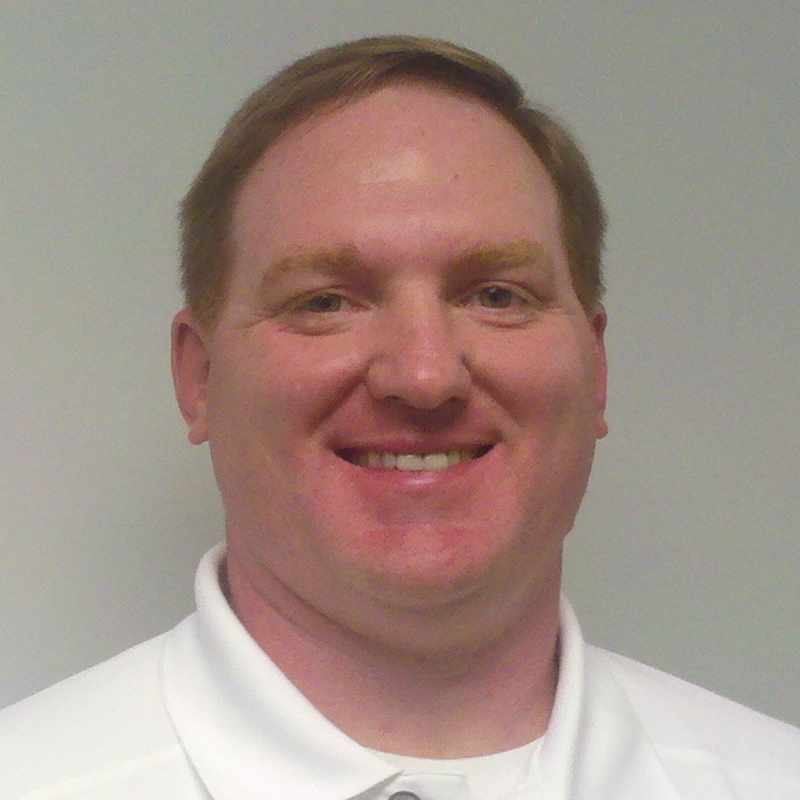 He provides athletic training services at Hargrave Military Academy and community athletic events. He also serves as a clinical instructor to athletic training students completing clinical rotations at DOAR. Jeff holds a Bachelor of Science in Exercise Science from Appalachian State University and a Bachelor of Arts in Athletic Training from Averett University. Outside of work, Jeff spends time with his family, coaches youth sports, enjoys all types of exercise and sport and is a member of Mount Hermon Baptist Church.